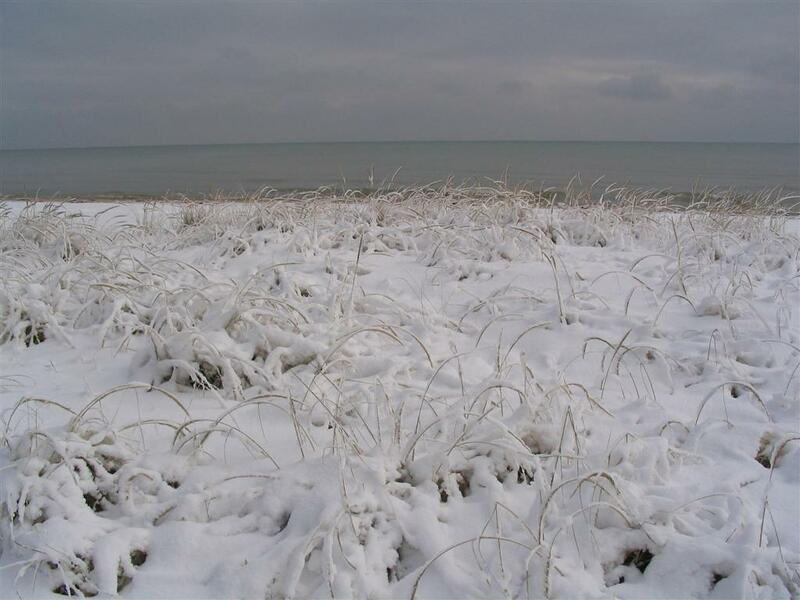 Photo of Lake Michigan by Karl. God is love: verse is from 1 John 4:16 (KJV). 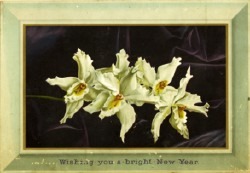 The “antique Christmas card” is courtesy of antiqueclipart.com. Published with her kind permission. 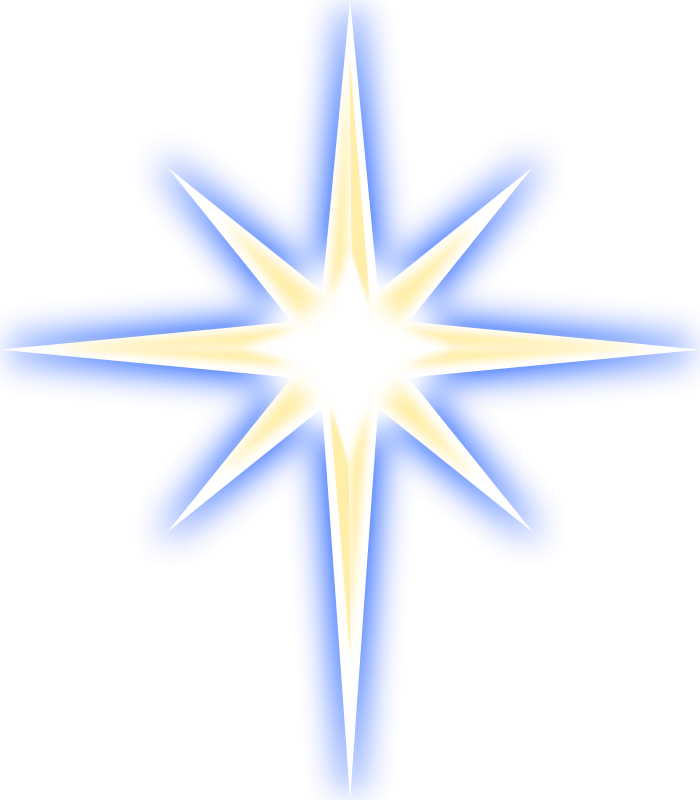 Christmas star courtesy of wpclipart.com.